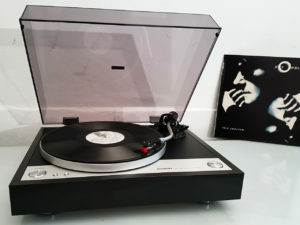 I sell new turntables that I know will be good performers and will not damage your precious vinyl. 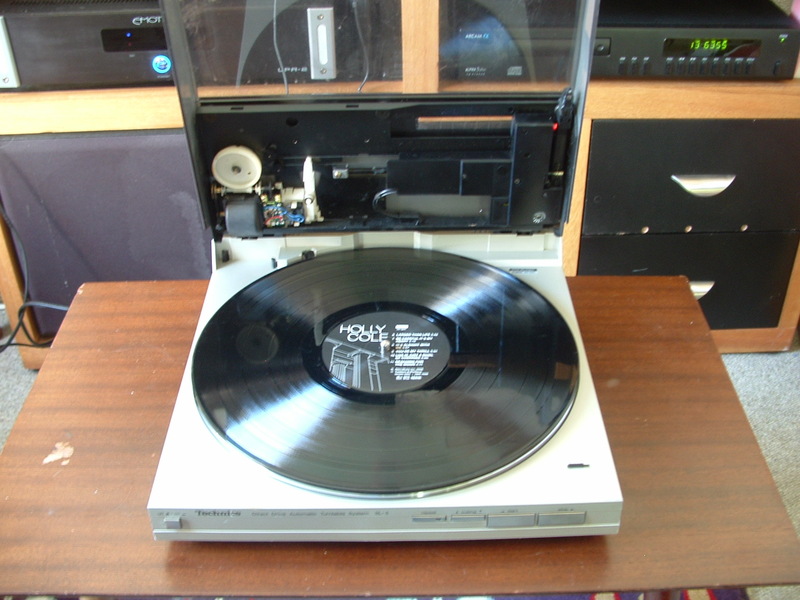 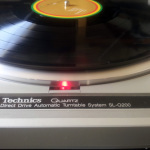 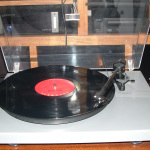 I also have second hand turntables that I refurbish and restore. 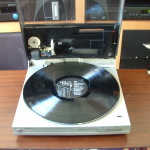 For those have a look at my listings on Gumtree. 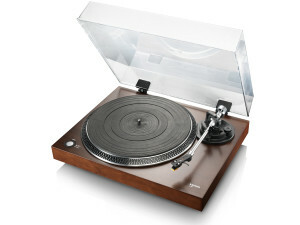 I can ship so if you are not in Cape Town still drop me a line if there is a turntable you are interested in. 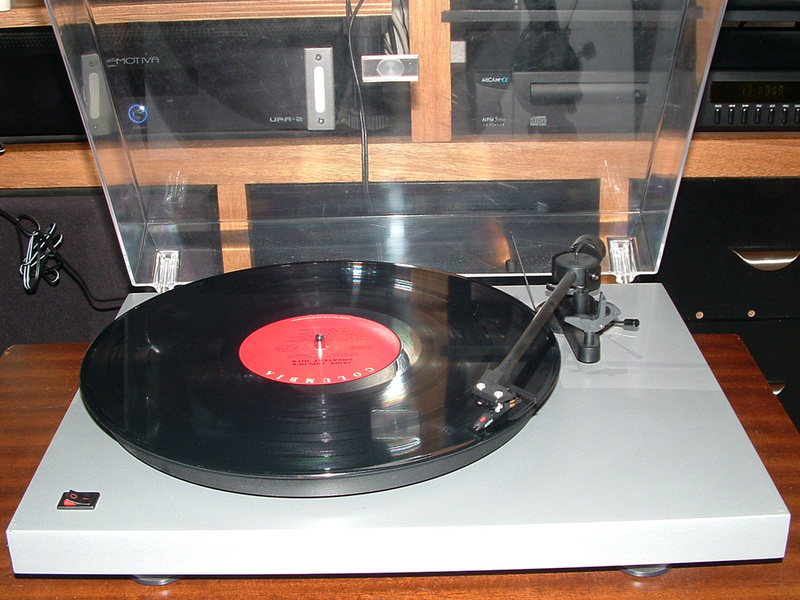 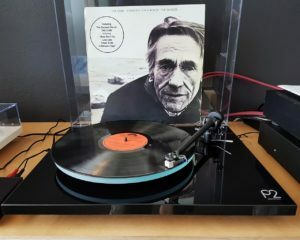 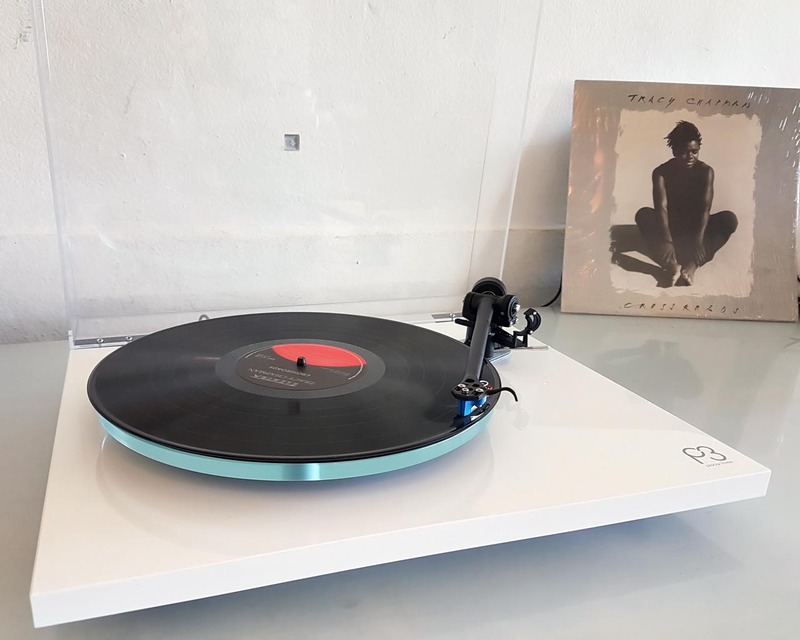 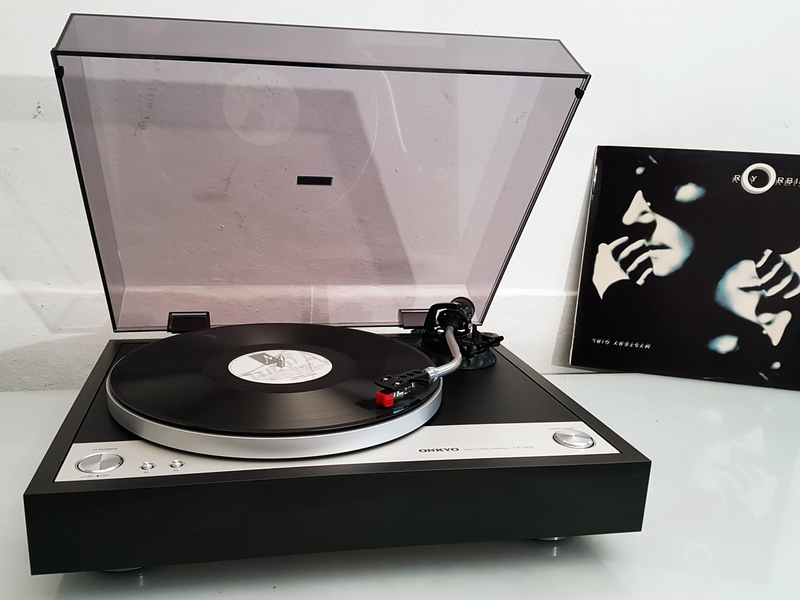 The Rega Planar 3 is a legend! It has been in production for more than 35 years with many new improvements. 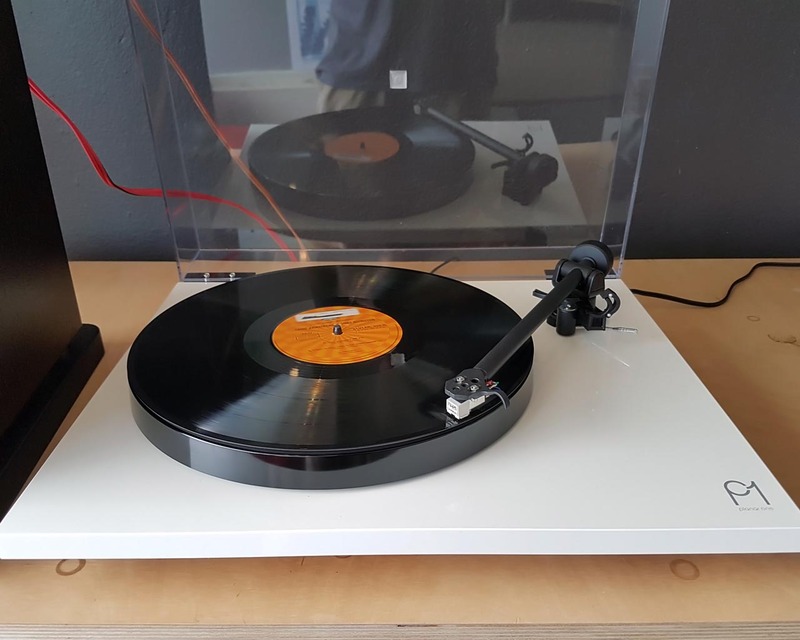 The Planar three has the new Rega RB330 tonearm that features a new bearing housing, new higher specification bearings and upgraded lead cable with Neutrik connectors. 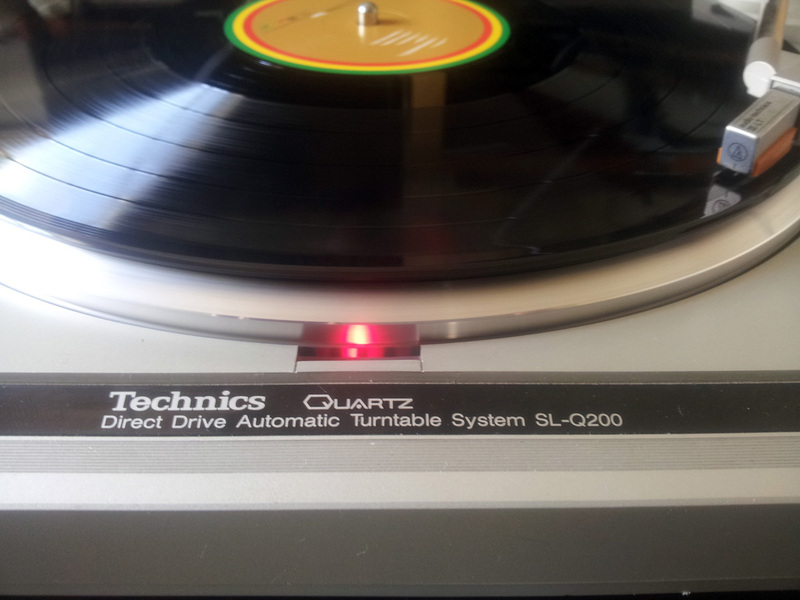 Do also check my Gumtree ads as I often have cheap turntables up for sale.